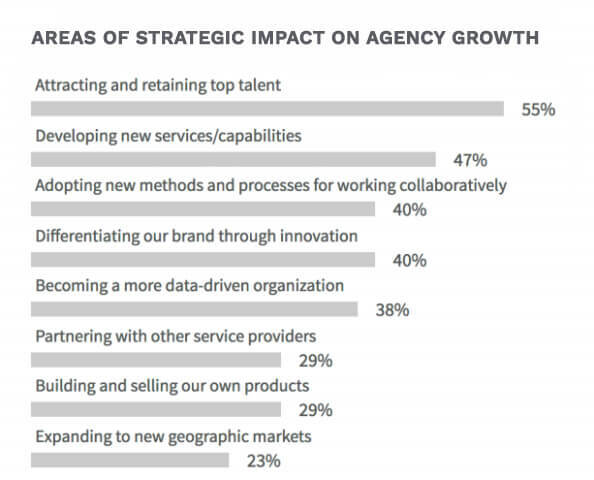 generate revenue – improve or develop agency services. To give you some guidance, we have analyzed various solutions, and put together a list of top tools from most important categories. Raise your hand if you’ve heard the term “creative chaos” too many times in your agency. Running and growing an agency is hard. If you’re a manager or an agency executive, you would probably prefer to talk more about operational efficiency, maximizing billable hours, and providing better service quality for your customers. Being fast, flexible, and extremely professional has been made easier by various business, project, team, and customer management solutions. Scoro is the all-in-one solution for agency business management. It’s built especially considering the needs of agencies and other time-billing-based services. This means you’ll have one central go-to control hub for your business operations and work management. In any way, you’ll need to have a stack of tools which support your daily processes. Scoro is easily customizable to fit your workflow, so you don’t have to hassle with integrating 10+ tools into a fluent system. 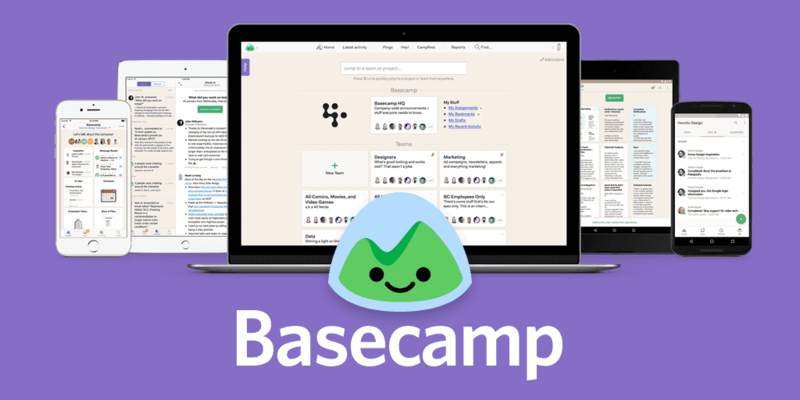 Basecamp is known for being a simple project management tool with a nice interface. What’s special about this tool: As said in the headline – Basecamp has a Client Portal, which it allows your team members to collaborate with your clients. It’s convenient and nicely organized. Comments, conversations, and replies are gathered within each project. 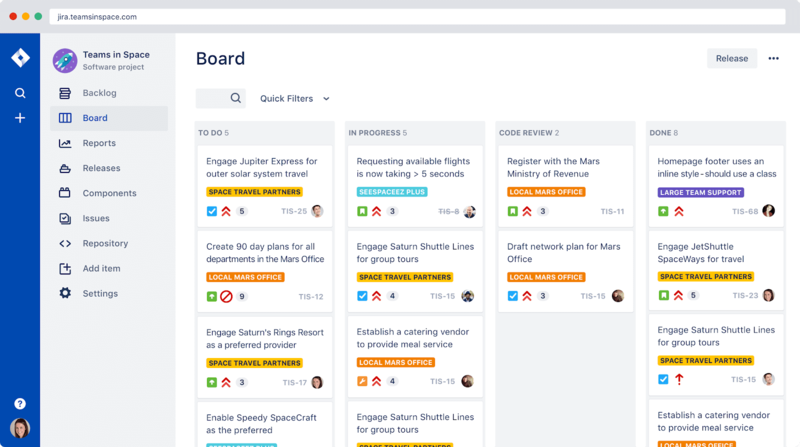 Jira is one of the most powerful project management solutions on the market. It helps to break large projects down to small and specific tasks, assign responsibility, deadlines, and dependencies. 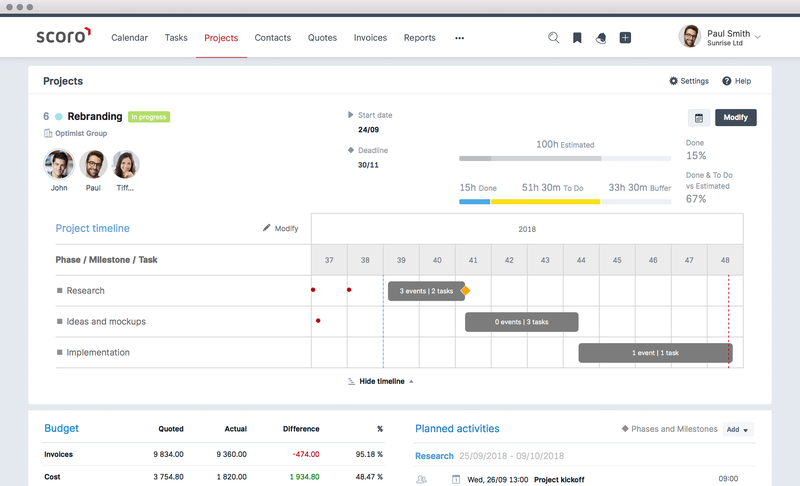 What’s special about this tool: Although it’s mainly built for software development teams, agency leaders are also starting to adopt the agile mindset and experimenting with Jira. Set up a plan for each week, track the progress (each day if needed), and review results at the end of the week. Every task and action is accountable. PandaDoc is made to create, send, track, and eSign client-facing documents to win more business. Agencies love the benefit of rapid proposal creation and tracking. What’s special about this tool: PandaDoc is the perfect tool to help your agency grow faster – support customers, communicate more efficiently, make plans, drive sales. Read more from their blog about how companies have reinvented their proposal, quote, and contract workflows with PandaDoc. Calendly‘s function is very simple yet important – it helps you eliminate emailing back-and-forth and book client meetings efficiently. What’s special about this tool: I can’t say that there’s anything especially intriguing about Calendly. It does what it says, and it does it correctly. PS! There are many alternatives for scheduling tools. If you use a more comprehensive software, they might have a built-in feature for this. In fact, an interesting alternative to Calendly is Drift. 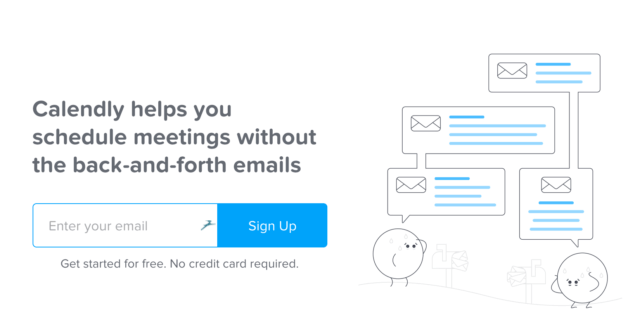 With Drift, you get meetings, chat, a profile, easy scheduling, sales email and more in one place. Check it out! Or if you have implemented Hubspot, it makes sense to use the Hubspot Calendar to schedule meetings. 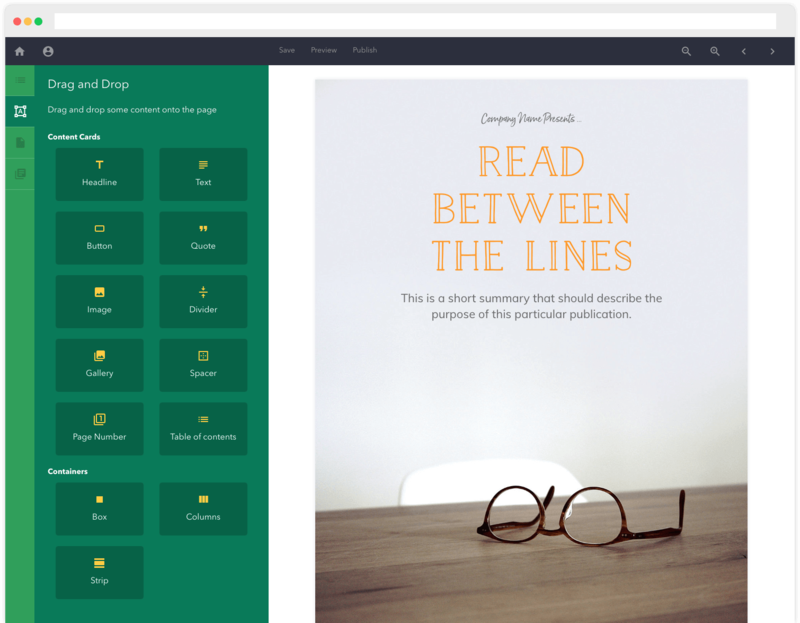 Grammarly is an irreplaceable tool for anyone who writes emails, articles or any other content. 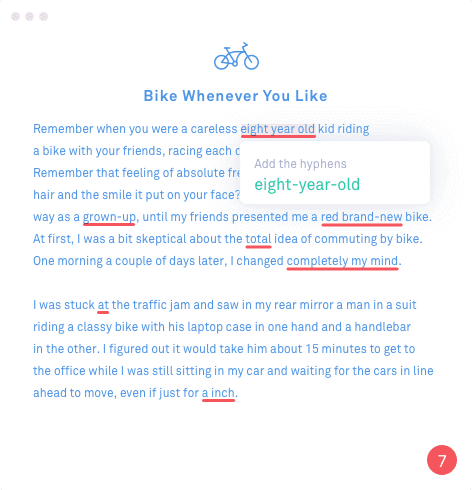 In other words – it’s an online grammar checking, spell checking, and plagiarism detection platform. What’s special about this tool: You can use the web application (Grammarly Premium) and upload your content for a check-up and/or download a Chrome extension. If you’re kind of old-school and still using MS Office, there also a version for you. 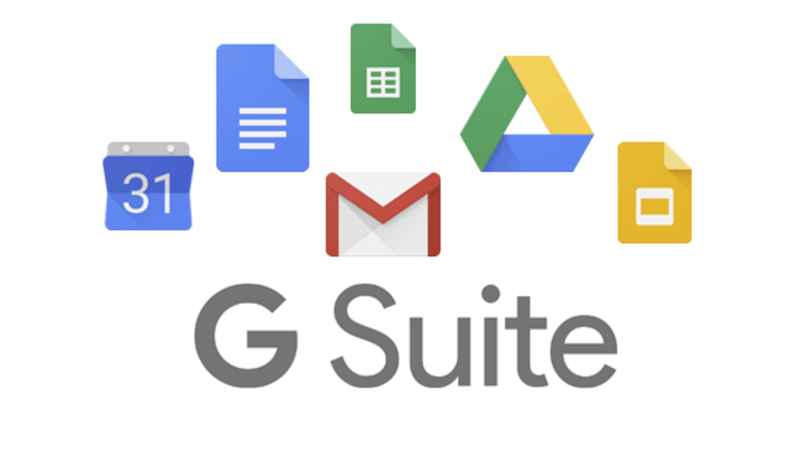 G Suite is one of the most efficient solutions to collaborate with your team to create, share and store documents, spreadsheets and presentations online. What’s special about this tool: I can’t even say that there’s anything extremely special about G Suite. It’s such a basic toolkit for every business. If you’re still using Word or Excel to share information with your team – do your team a favour and move to the cloud. 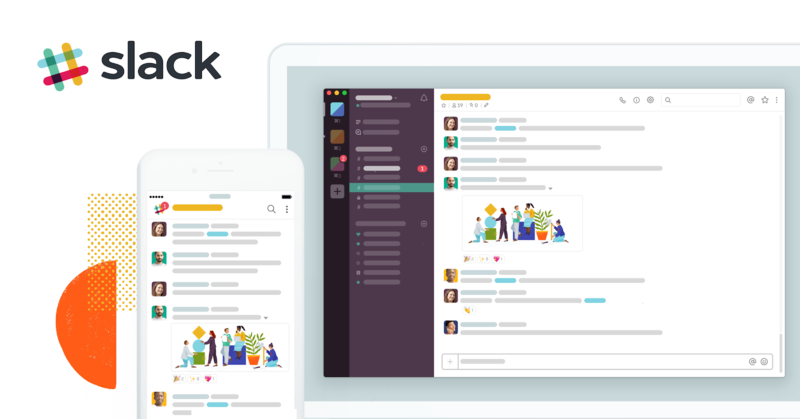 Slack is a popular instant messaging platform for your team. 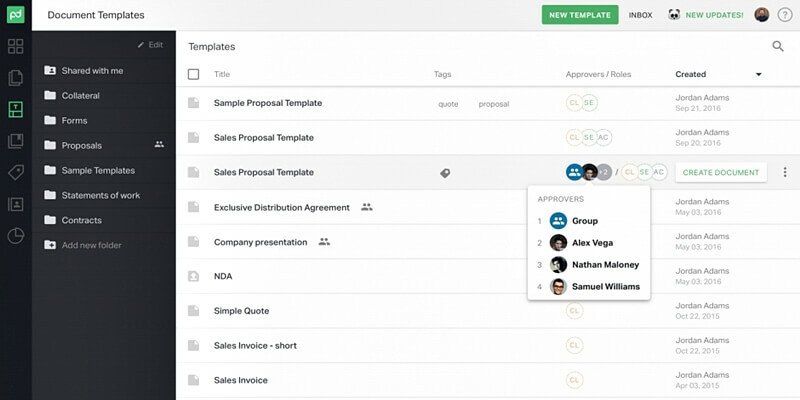 You can create channels per topic or per team, set notifications, share files, etc. Some agencies also use Slack for daily communication with their customers – having different channels for each of them. Yes, we mentioned Scoro in the holistic business management category, but! There are no other dashboard tools, which are so easy to use and well-integrated with your other tools. Usually, you need to build a dashboard from scratch and pull in information from all the other tools you’re using. What’s special about this tool: The benefit of using Scoro is already having all these tools (read: features) in one solution. Creating dashboards is faster and easier, and you have a very wide choice of information to add to your dashboard. From daily tasks and progress tracking to metrics, KPIs and charts. Scoro also has a Dashboard Library with pre-made templates and suggestions. PS. 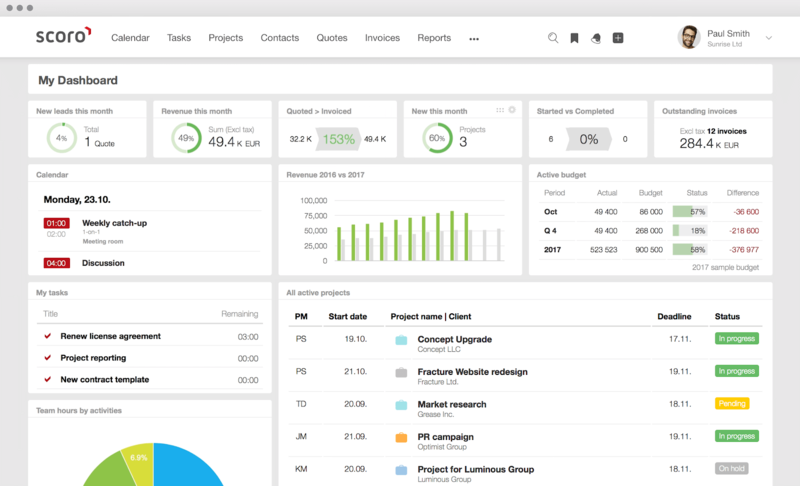 To leverage this dashboard fully means you’ll have to use Scoro for your whole business. It does not serve as a stand-alone dashboard tool – but that’s the beauty of it! help you suggest the best solutions for your customers. Every agency leader, creative and marketing professional knows about Google Adwords, Google Analytics, Hubspot, Moz, Adobe Creative Suite, Facebook Business Manager, etc.. So, we’re not going in-depth with the fundamentals, but rather – let’s look into some new angles and/or interesting tools you might have not heard of before. Hubspot definitely does not inquire a long introduction, but for a brief reminder – it’s a powerful inbound marketing and sales software. It has four solutions: CRM (which is free! ), Sales Hub, Marketing Hub (this is where your money will go), and Service Hub. 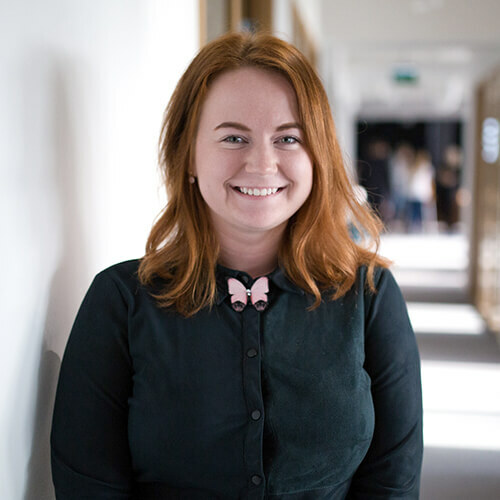 What’s special about this tool: Hubspot truly is one of a kind – boasting 48,000 global customers globally and millions of engaged community members, who are eagerly consuming their educational content. 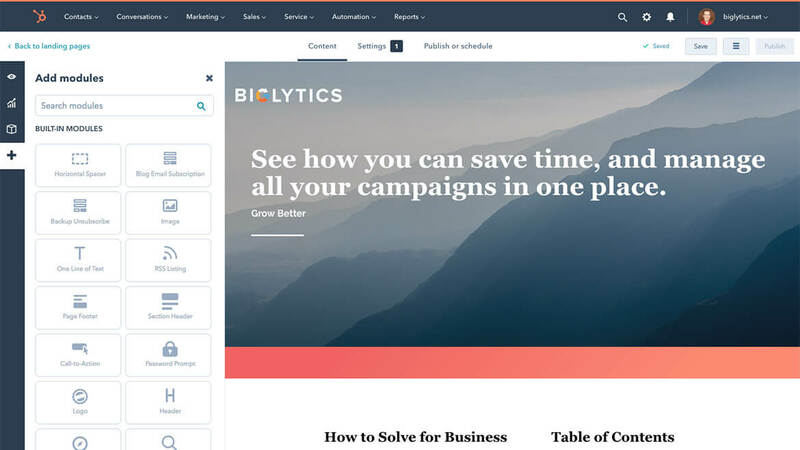 Regarding functionality, Hubspot seems to be the most advanced and comprehensive solution combining CRM & sales, email marketing & automation, lead engagement & nurturing, and customer support. Go check out the epic list of features. Google Analytics is the most popular analytics tool on the web. If you’re reading this article, you are probably very well aware of its’ opportunities. 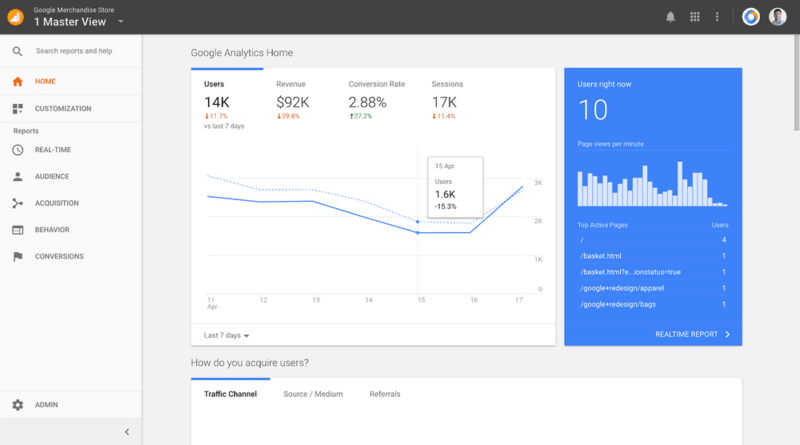 What’s special about this tool: For most marketers, Analytics is the go-to platform for website and marketing analysis. But be prepared – to take full advantage you have to have notable experience and technical knowledge. Content consumption is trending towards easy-to-comprehend visuals, leaving lengthy texts behind. We all know that Adobe’s Creative Cloud is the industry standard for any design professional – the range and depth of its tools can’t be compared to any other tool stack out there. This doesn’t mean you can’t use additional tools to bring your brand to life. 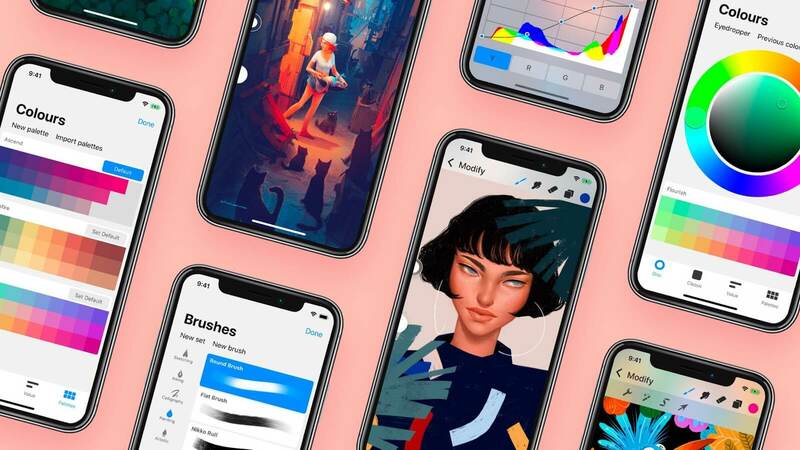 For instance, explore Procreate – an intuitive illustration app to be used with an iPad (or iPhone) and Apple Pencil. What’s special about this tool: Procreate saves work as .psd (with different layers) or .pdf which completely integrates with Adobe – so you can tweak your work later. 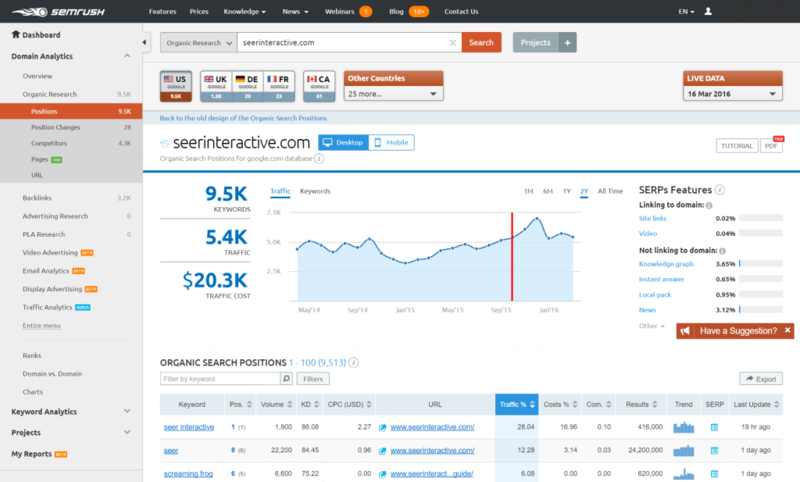 SEMRush calls itself “an all-in-one marketing toolkit”. Whilst I can’t agree it has all a marketer needs, SEMrush does provide very good tools for marketing analysis for SEO, keywords, your website, social media, competitors, and more. What’s special about this tool: There are a lot of players on the SEO software market. Other’s tend to be more focused on planning and analysing your own SEO and keywords. SEMrush also lets you have quite advanced insights about your competitors. Here are some alternatives. To find out what works best for you, try them out yourself. Moz Pro is a good SEO analysis tool for keyword planning and monitoring. Ahrefs has a more detailed and rich set of keyword data and focuses more on competitor analysis. For keyword planning, you can also use the Google Keyword Planner or Hubspot’s keyword tool. Aiva Labs is an AI-powered conversion rate optimisation tool. It uses website stories to engage and convert visitors. What’s special about this tool: At first glance, I can’t really figure out what’s the magical AI concept (all comments are welcome! ), but the tool seems to help personalise website content and streamline experimentation. Aiva is definitely worth checking out. Hotjar is tracking the behaviour of your website visitors with heatmaps and recordings. CrazyEgg is also allowing you to see where people click and scroll on your site. Unbounce is an effective, easy to use tool for creating the landing pages, popups and sticky bars. VWO (Visual Website Optimizer) lets you track, analyze, plan, test & target all-in-one. Drift is a cloud-based chatbot, live chat, in-app messaging, and email management solution designed for sales and marketing teams. Lately, we’ve heard a lot about the term “Conversational Marketing” (look it up!). It’s great to see more and more of these customer-centric and customer-lifecycle approaches emerging. What’s special about this tool: As our customers’ attention spans are shortening, the first impressions are crucial. There’s only a small time window to grab their attention and get them engaged. It’s much easier to find what you’re looking for if someone talks to you and guides you through the process. Drip gets that. 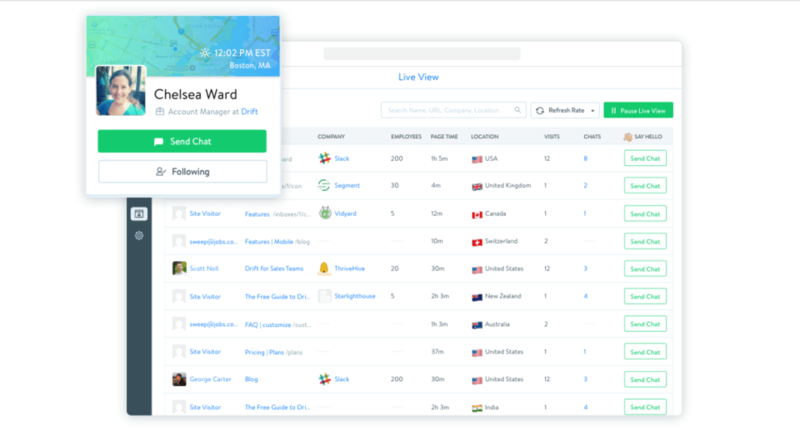 But before using Drip, you have to shift your mindset from traditional forms and drip emails to having persistent client conversations and combining marketing, sales and customer service. It’s all about your processes. Not a single tool will help you reach your goals if your head is in the wrong place. 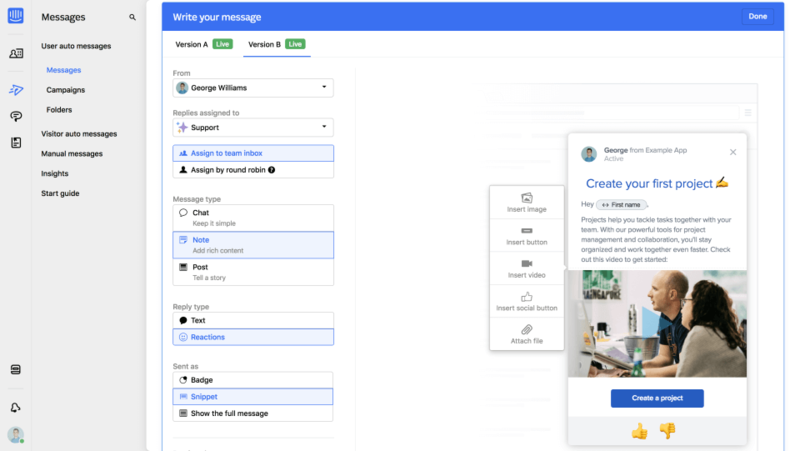 Intercom is a customer messaging app for sales, marketing, and support, connected on one platform. Its main focus is on customer support and communication (in-app and email). What’s special about this tool: Intercom has an angle for every step of your customer’s journey – from lead generation to engagement to retention and support. It has similar functions to Drift, but with more opportunities throughout the whole customer lifecycle. Drip is a CRM + email marketing and automation tool which helps to deliver personalized content across multiple channels. Every retailer is online nowadays, so there’s a high probability your agency has a client in e-commerce – Drip might just be the secret growth hack to boost their sales. Send personalised emails to first-timers and return buyers. 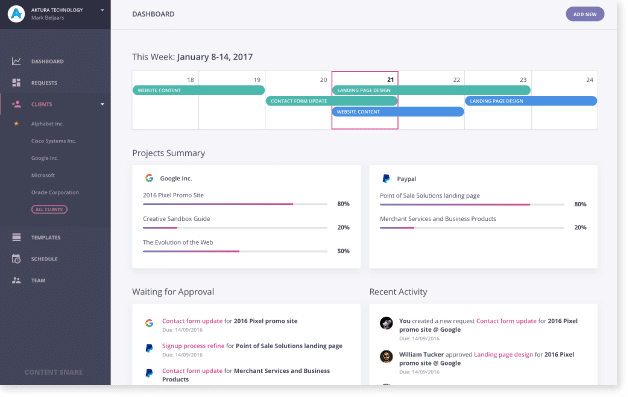 Use a visual workflow builder to create marketing automation campaigns. Integrate with Facebook Ads to create highly targeted campaigns. Easily integrate with other ecom-specific tools, such as e-commerce platforms, payment processing, surveys & pop-ups, lead capture, etc. Ceros is an interactive landing page, ebook and infographic builder. No developer input needed. 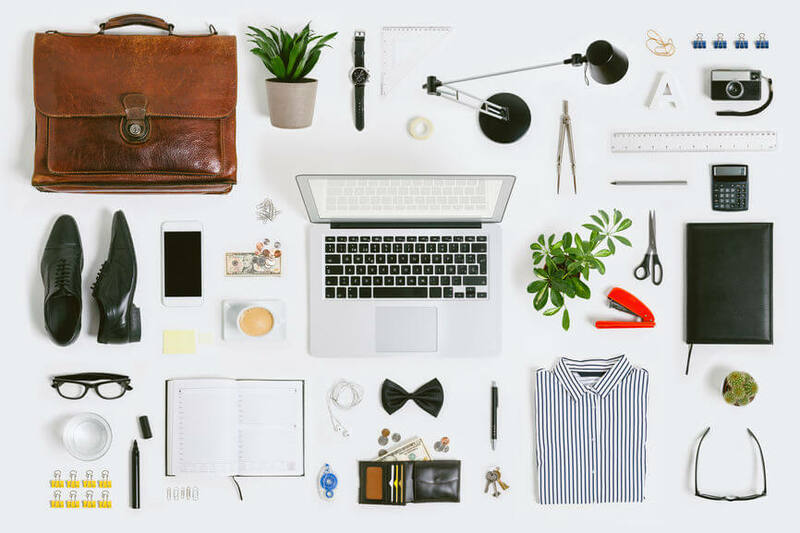 What’s special about this tool: In the age of inbound & content marketing, agencies are constantly on the lookout for new ways to create the “wow” factor. Ceros is a powerful, yet highly intuitive tool for designing interactive graphical content which is easily consumable and much more engaging. It is just not possible to create these kinds of dynamic graphic with Adobe Creative Suite products, so Ceros is quite unique in that sense. Of course, there are other applications which do a similar task as Ceros, but in my opinion, none of them reach the same level of sophistication. Beacon enables to compile beautiful ebooks (lead magnets) without hiring a designer. Plus, they promise you can get it done under 10 minutes! Well, let’s try it out, shall we? What’s special about this tool: Beacon has over 20 pre-made templates, which already look quite nice. You’d probably want to customize them – you can make modifications with drag-and-drop or create your own custom template. PDF reporting – get analytics on how well is the content performing. For example, find out which pages are most popular. WordPress integration – turn any blog article into an ebook with just a few clicks. ContentSnare helps agencies get website and marketing content from their clients on time and in the right format. What’s special about this tool: ContentSnare solves a truly relevant problem all agencies and client-side marketers have to deal with. It will help lagging projects get off their feet and save tons of time. You don’t have to set tasks, organize Google docs or send endless emails. Plus, it has a really good-looking and intuitive interface. Buffer is a straightforward easy-to-use social media management platform. What’s special about this tool: In comparison with Buffer’s main competitor Hootsuite, Buffer has a very pleasant clean interface. Although the feature set is more simplistic, Buffer gets the scheduling job done, and even provides you with content suggestions and analytics. Hope you got some new ideas from this list! We encourage you to try out new tools and see what works best for your team. Best of luck!